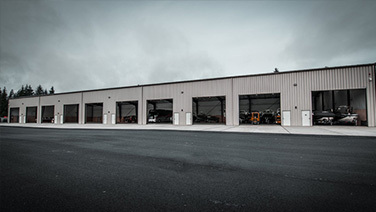 If you are looking for an indoor heated and secure storage space in the Lake Stevens or surrounding area, our storage facility is just the place for you. Keep your boat or RV close to home, heated and secure, ready for your next trip by storing it at Toy Barn. 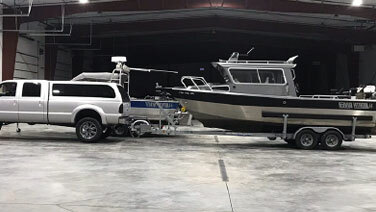 Boat, RV, and other vehicle storage. 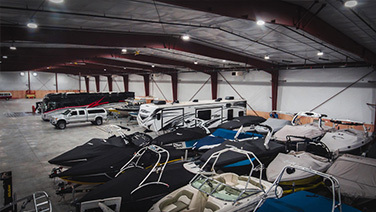 Toy Barn storage in Lake Stevens offers ample storage space for RVs, Boats, ATV’s and collector/exotic cars. 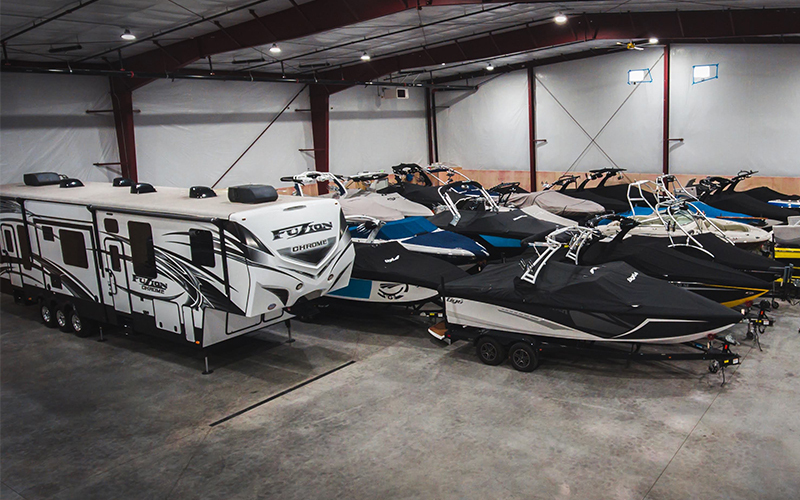 Our boat and RV storage is ideal for securely storing your toys. 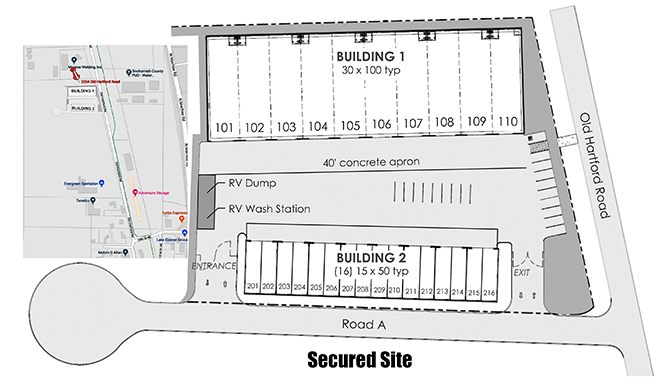 Our facility is enclosed for the ultimate in security as well as protection from the elements. You have questions? Don't hesitate to contact us, our support team is here to help you 24/7.